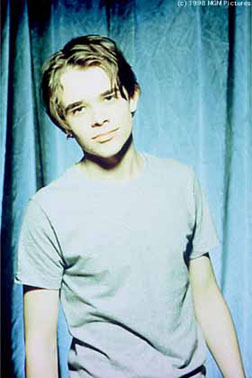 Seemingly limited in his acting range, Nick Stahl's characterizations have become tiresome. Despite his youth, he seems stuck in the persona of a crotchety old man: perpetually tired and dour. Luckily, this served him perfectly as the star of HBO's hit series Carnivàle. Stahl portrayed Ben Hawkins, a supernatural roadie for a Depression-era carnival meandering through America's dustbowl.